FREE 1 to 1 Consultation. *- FULL LOAN!!! FULL LOAN!! 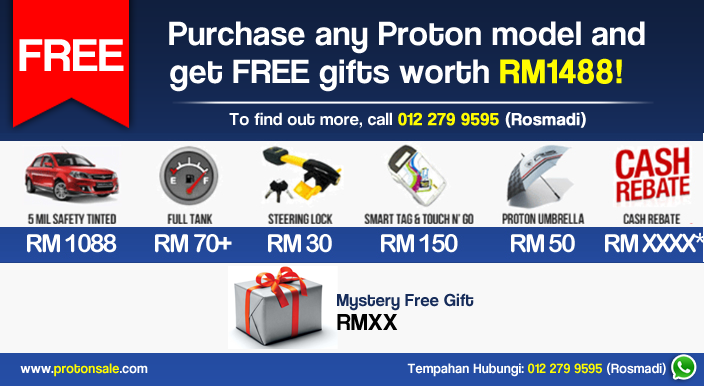 *-FREE GIFTS UP TO RM2,100!! !